Home Event Show FREE Tickets to the Yahoo! OMG! Awards 2013. FREE Tickets to the Yahoo! OMG! Awards 2013. Got an invite email for the upcoming Yahoo! OMG! Awards 2013. I know it’s just a random email for all yahoo mail users; however, I would like to share this to everyone who overlooked the message on their mails, especially to those who are interested of coming. But let me brief you what really Yahoo! 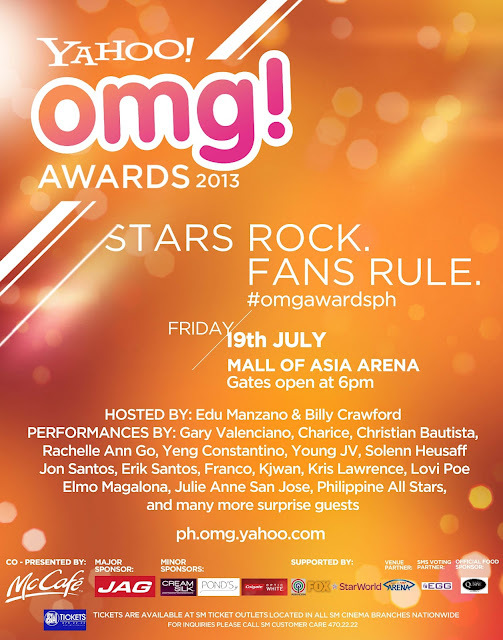 OMG Awards is; basically it’s a star-oriented online awards. Nomination on this award giving body will depend on the search trends of Yahoo! wherein the most searched celebrities have been listed. Winners on every category are determined by online poll. In the event that you are interested of coming on this said event, as what the title of this post tells you; there will be free tickets to be given away. Yahoo! will be giving away 1,500 tickets (first come, first served) that you can claim as early as 1pm on July 19 at the Mall of Asia Arena ticket counter. Don't forget to present your valid IDs. Again, this is for FREE! This is going to be a rain of stars. Tons of celebrities are gracing the most-attended awards night of the year. 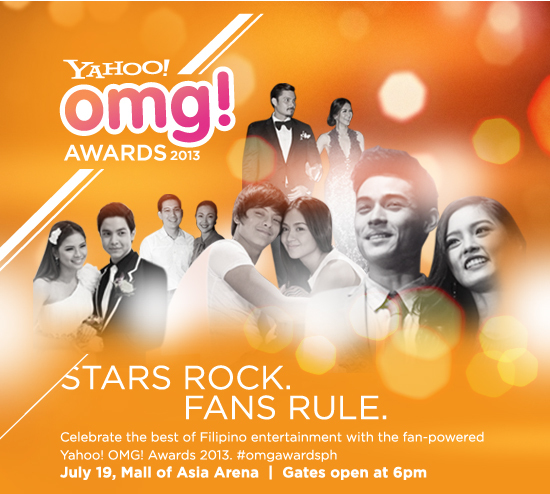 –And aside from seeing your idols in person, you will be entertained by our country's greatest performers. Awesome right? 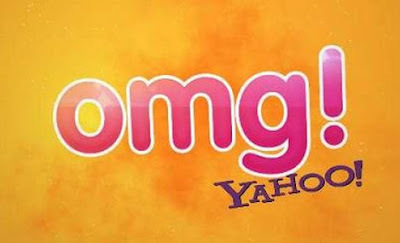 Well, you're going to literally scream this: "OMG!"